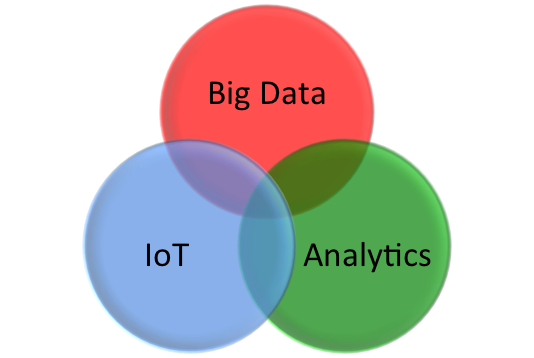 Both Big Data and the IoT are the biggest names in the technology trend these days. There are definitely differences between the two, but there are also similarities that boost systems and operations. As sensors spread throughout almost every industry, the internet of everything will trigger a massive huge data influx. With IoT solutions and Microsoft Big Data big nowadays, it is often the question is the differences of the two. A. What it revolves around. Huge data revolves around information or data received and shared. It’s all about allowing organizations use more of the data around. The internet of things is all about solutions, devices and services linked with the solutions and devices. It is about gathering data, analyzing it in real time for patterns of interest or events and ensuring to integrate any new insight to the rest of the business. Is your company ready for ‘business intelligence’?